Need a Car? Here We Are! Can't Get Credit? Guaranteed Credit Approval For EVERYONE! It's so EASY you won't believe it! It's Fast & Easy to Qualify!!! 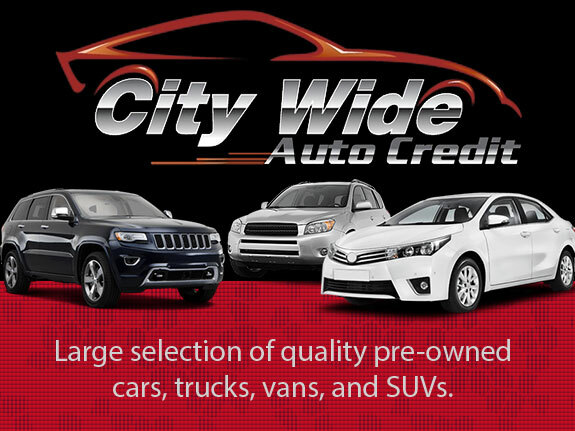 If you have been refused auto financing, we can arrange instant approval through our Credit Approval Processing system (CAPS System) A Powerful new idea in the auto sales business. It will approve you in a matter of minutes.Home of the $1000 ANY TRADE IN Push Pull or Drag it in .